Today is the day. March 17. 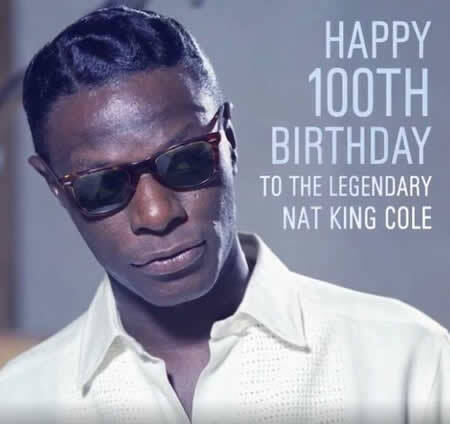 Happy 100th Birthday Mr. Nat “King” Cole（1919.3.17 - 1965.2.15）! ＃1196th tune of The Evergreen Music is your “Too Young”. Certainly, I’m Too Young compared to you ha ha.. Copyright(C) DOKUZETSUTEI&Habane. All Rights Reserved.